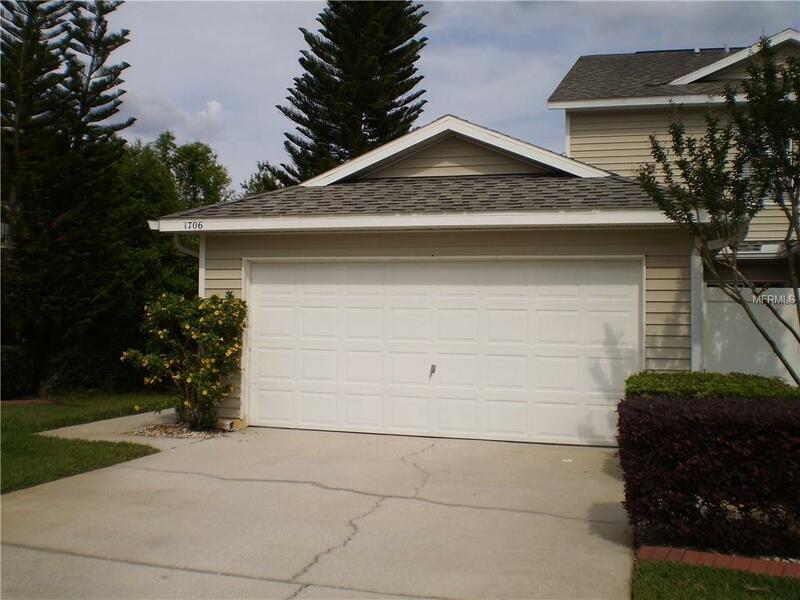 Enjoy low maintenance living in this highly sought after gated community of Heron Cove. 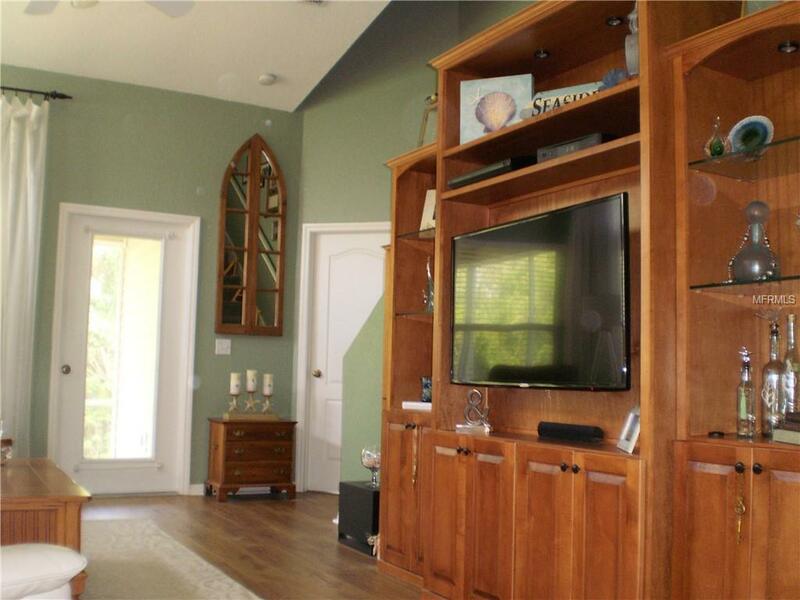 Immaculate 3 bedroom 2.5 bath with 2 car garage town home. 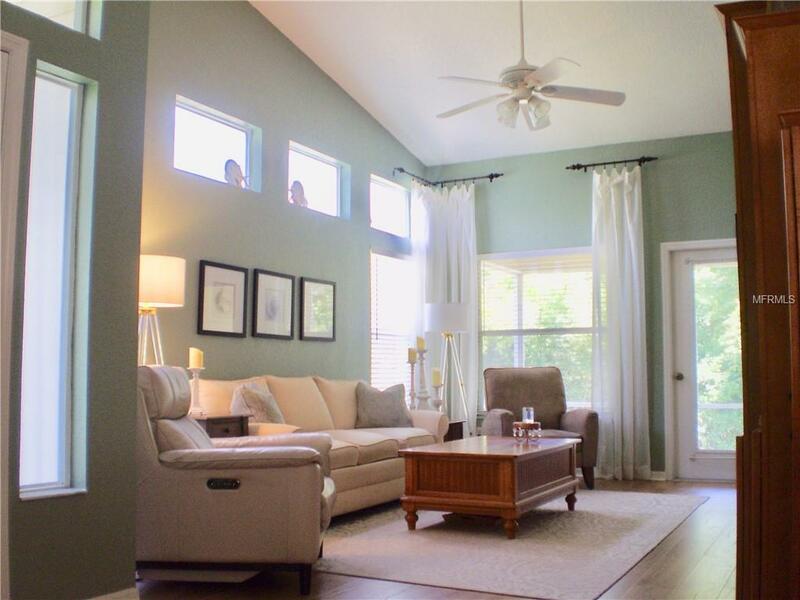 This home features high ceilings with a screened patio on the back of the house and a lovely private patio off the kitchen to enjoy your morning coffee. 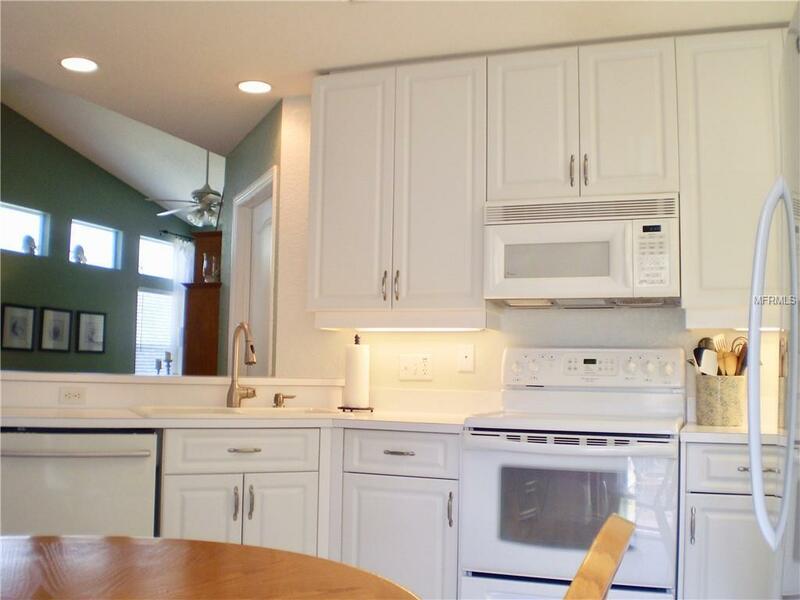 The kitchen features tall cabinets (42") requires a stool to reach top shelf and a pantry and eat in area. The spacious master bedroom with large master bath and walk in closet off to the right hand side of master bedroom. Open floor plan and large windows offers lots of light. Second floor feature 2 bedrooms a loft and full bath. Community pool and club house for your fun and relaxation. Convenient to all types of shopping and activities . © 2019 Citrus County Association of Realtors. All rights reserved. Based on information from the Contra Costa Association of REALTORS® MLS as of 2019-04-20T22:54:40.993. All data, including all measurements and calculations of area, is obtained from various sources and has not been, and will not be, verified by broker or MLS. All information should be independently reviewed and verified for accuracy. Properties may or may not be listed by the office/agent presenting the information. IDX information is provided exclusively for consumers' personal, non-commercial use and may not be used for any purpose other than to identify prospective properties consumers may be interested in purchasing.